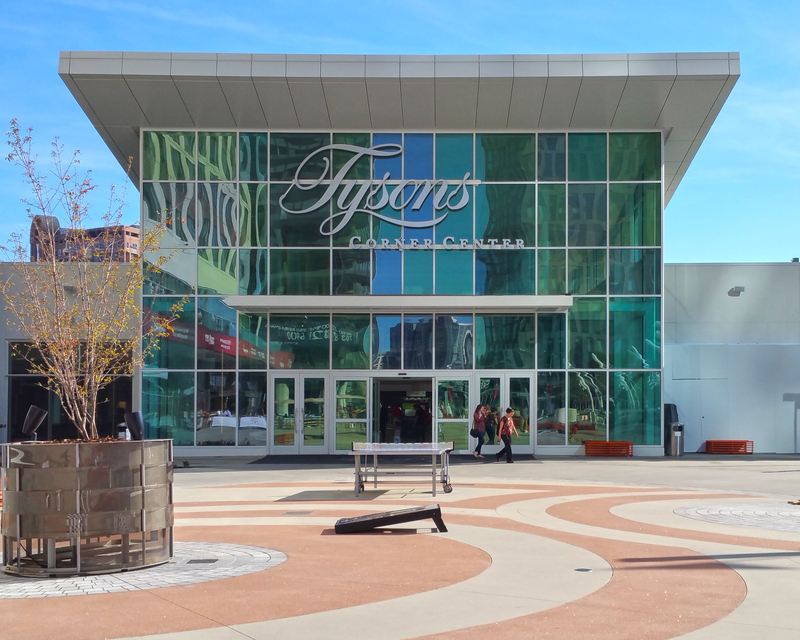 Tysons Corner, Virginia is known as "America&apos;s Next Great City." With so many great attractions, it&apos;s no surprise that many are moving to this exciting town. Whether you&apos;re moving to or from Tysons Corner or any of the surrounding areas, you&apos;ll need a moving company you can trust to make your move as smooth as possible. Who do folks trust as their storage and moving company in Tysons Corner? The answer is Zippy Shell. We are a locally owned and operated, flexible, professional, and affordable moving company. To schedule a service with our moving and storage company in Tysons Corner, give us a call at 571-933-8110 or contact us online today! How Do Zippy Shell&apos;s Storage & Moving Services in Tysons Corner Work? Zippy Shell provides an unmatched self storage solution in Tysons Corner using portable storage units. When you&apos;re ready to make your move, Zippy Shell will deliver a storage container right to your home. You can pack up your mobile unit in your own time, or for an extra charge, Zippy Shell&apos;s professional movers can pack for you. Once your storage unit is ready, our local movers will take it away to our storage facility. It will remain there until you&apos;re ready for us to deliver it to any destination you tell us. You also have the option of keeping your unit on your property or having it transported to your new home right away. With our long distance moving services, we can deliver your mobile storage unit anywhere in the U.S.! Searching for "moving companies near me?" To learn more about our moving and storage company in Tysons Corner, contact us online today. Unlike other moving and storage companies in Tysons Corner, we offer climate-controlled storage at no additional cost! Our storage facility is not open to the public, so your belongings remain secure all year. With Zippy Shell self storage in Tysons Corner, you&apos;ll never have to go to the storage facility, rent a truck, or fuss over moving. We bring the stoage container to you! How easy is that? To schedule climate-controlled storage in Tysons Corner, give us a call at 571-933-8110. Not only are our moving and storage services more affordable than the rest, but we are also more flexible and responsive than other companies, and we offer some of the very best customer service you&apos;ll find in all of Northern Virginia. Storage units are street-legal and can be parked without a permit (PODS™ cannot). Same day delivery and pickup is available (Not available with PODS™). Storage containers are delivered in a weatherproof shell with rubber wheels that do not damage your driveway (PODS™ are not). We provide Zippy Shell labor to load and unload the storage unit (PODS™ does not). At Zippy Shell, we can take all the stress and hassle out of your next move. It all starts with a fast, FREE QUOTE. 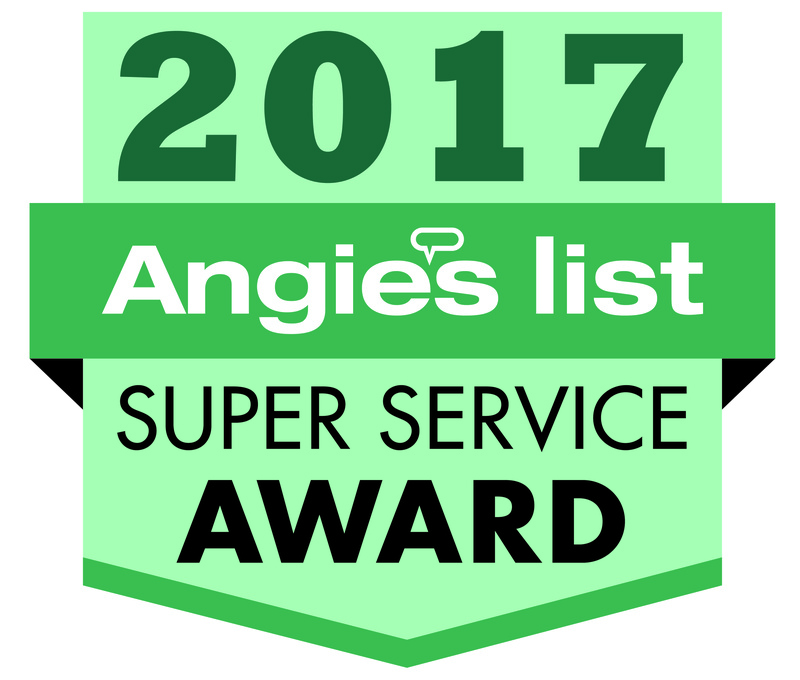 If you&apos;re looking for a moving and storage company you can count on for reliable services, look no further than Zippy Shell. To schedule a service with our moving and storage company in Tysons Corner or the surrounding areas, including McLean and Fairfax, give us a call at 571-933-8110 or contact us online today.